Description: This WebQuest is all about how geometry can be found in the world around us. It is designed for students to use the web in order to find images in art, architecture, nature, and beyond. 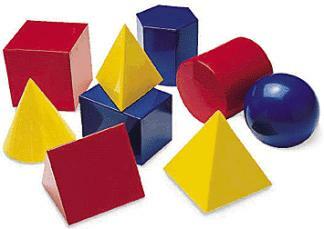 The students will then show how the images they have chosen relate to certain geometric concepts.